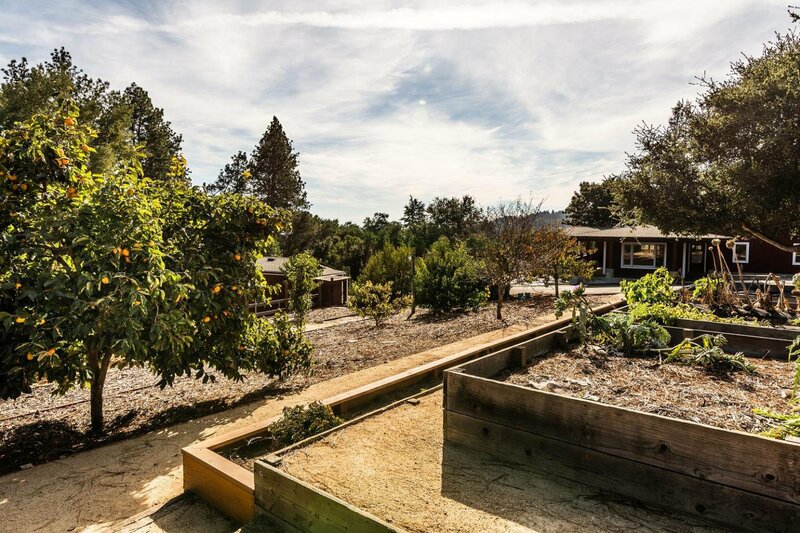 Premier 2.65-acre estate! 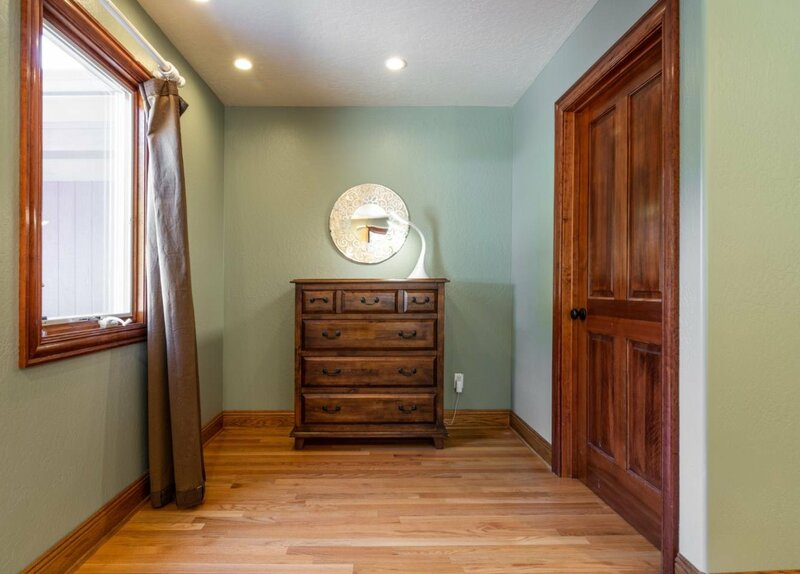 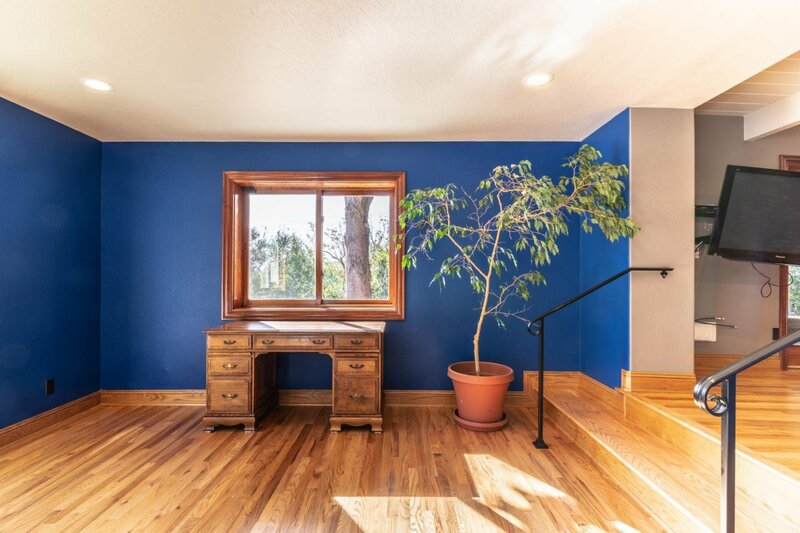 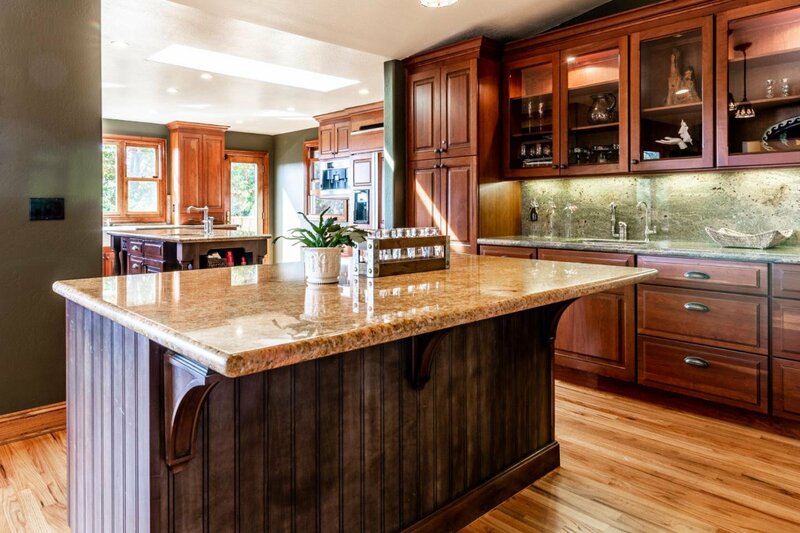 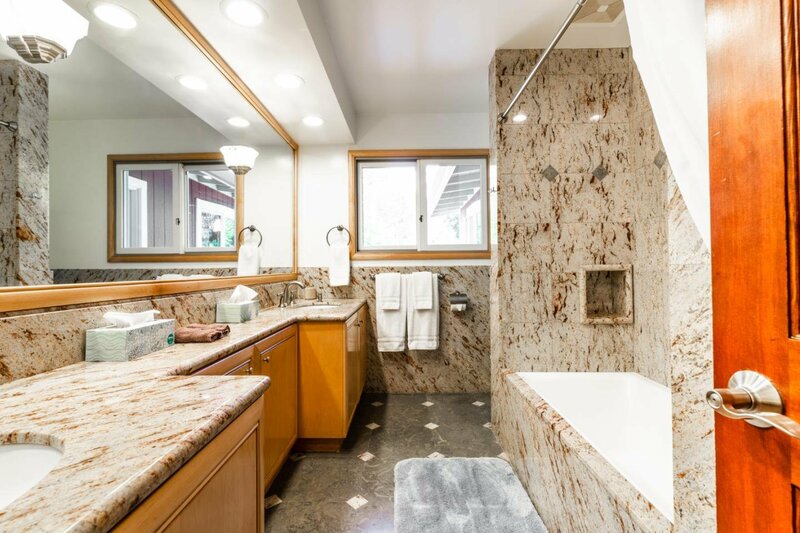 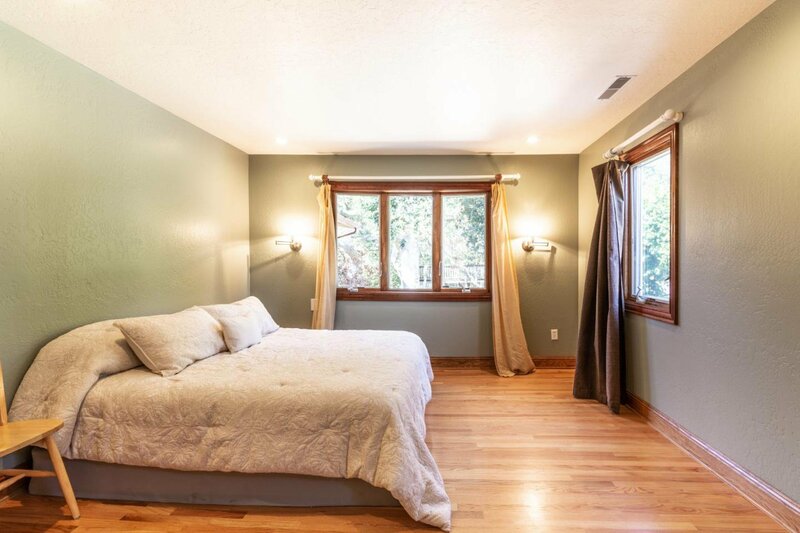 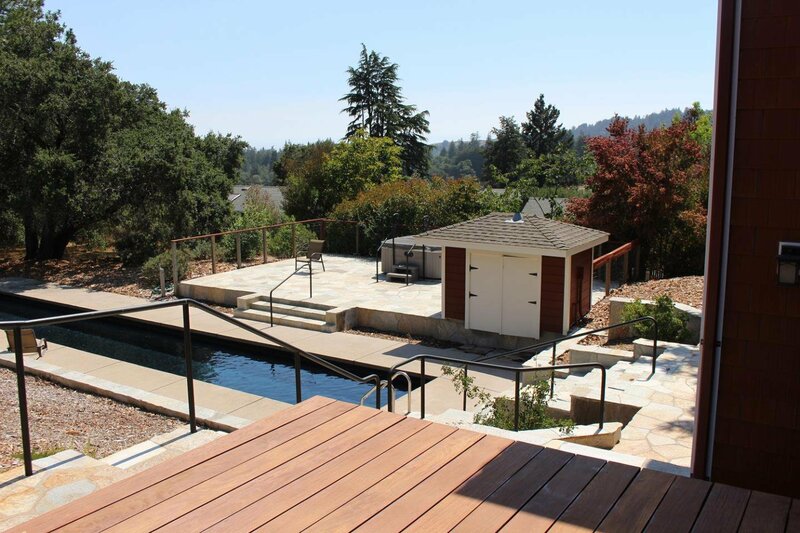 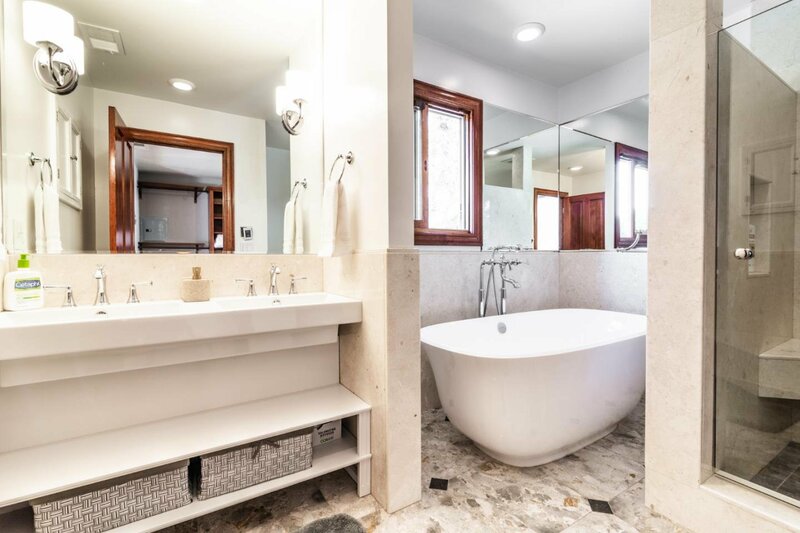 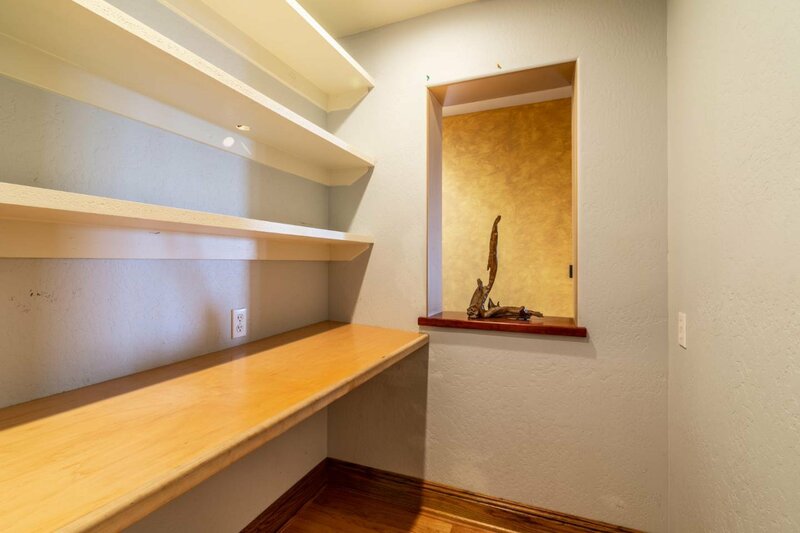 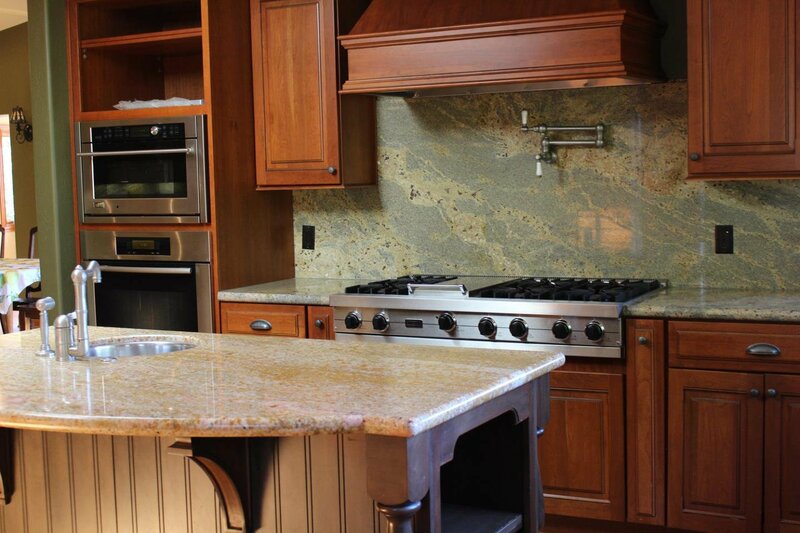 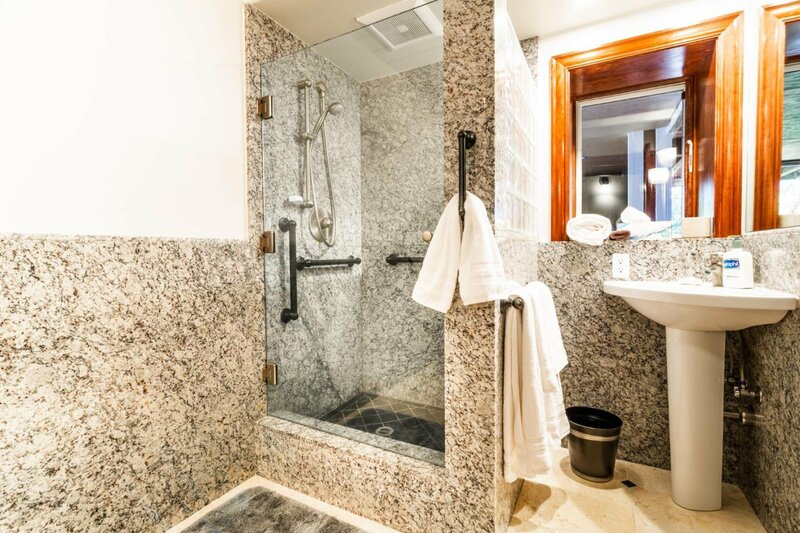 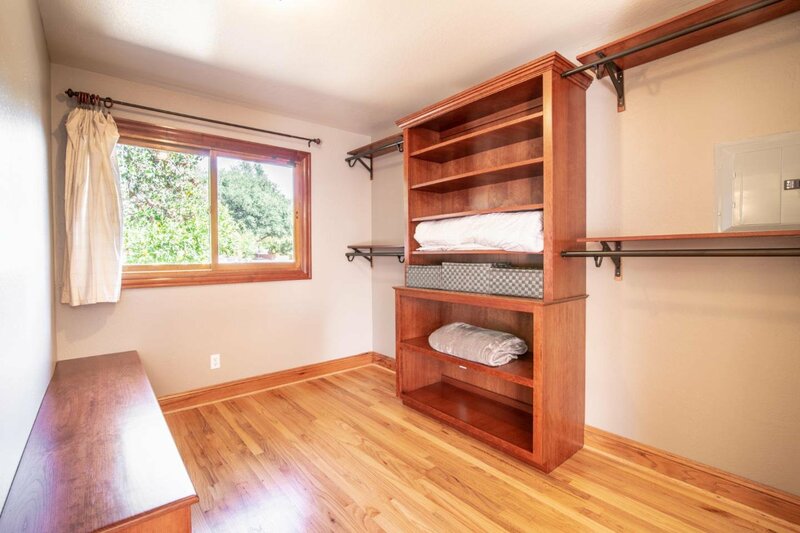 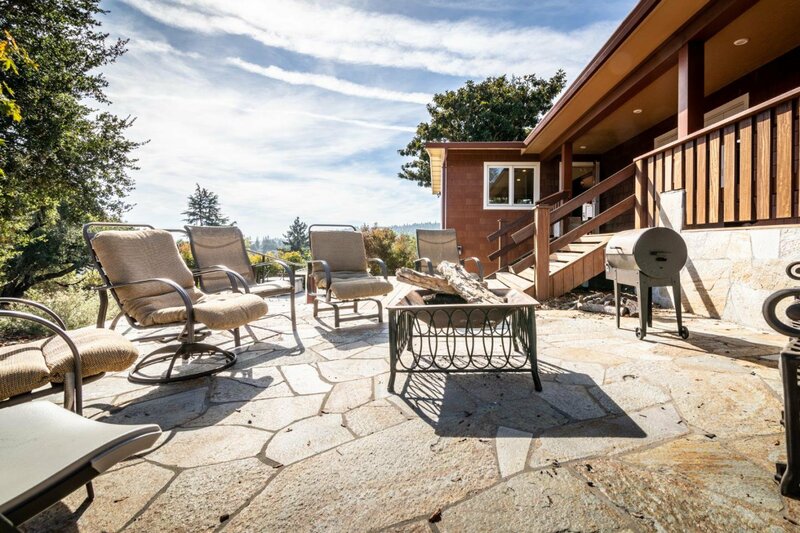 This private sun-drenched location has Direct access to Brook Knoll Elementary school. 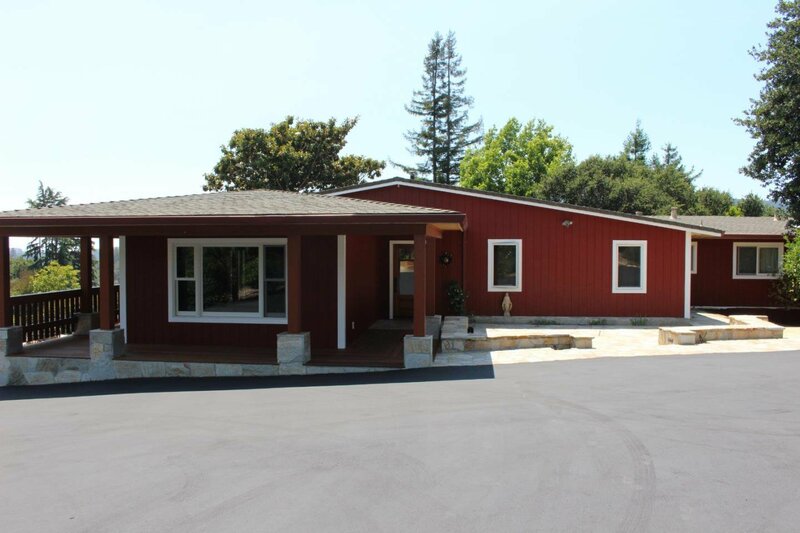 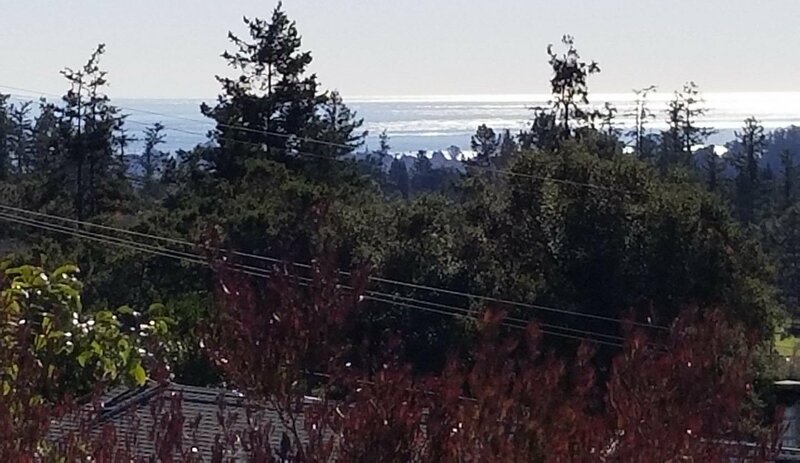 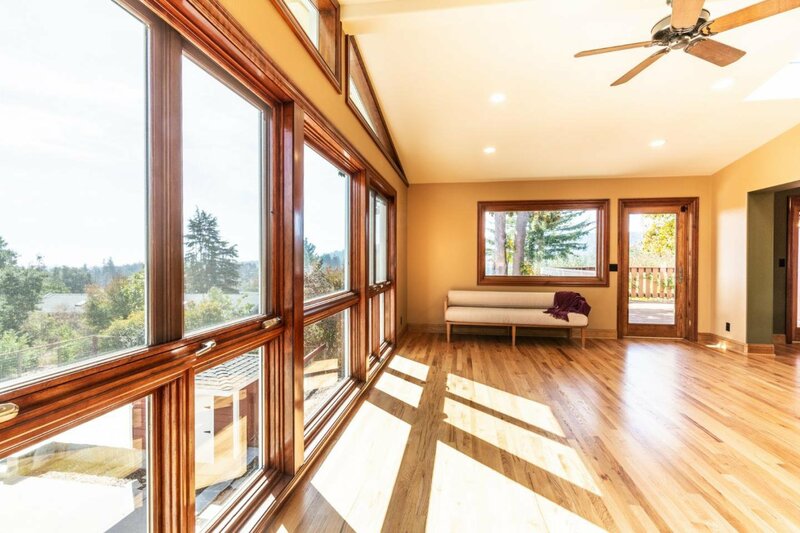 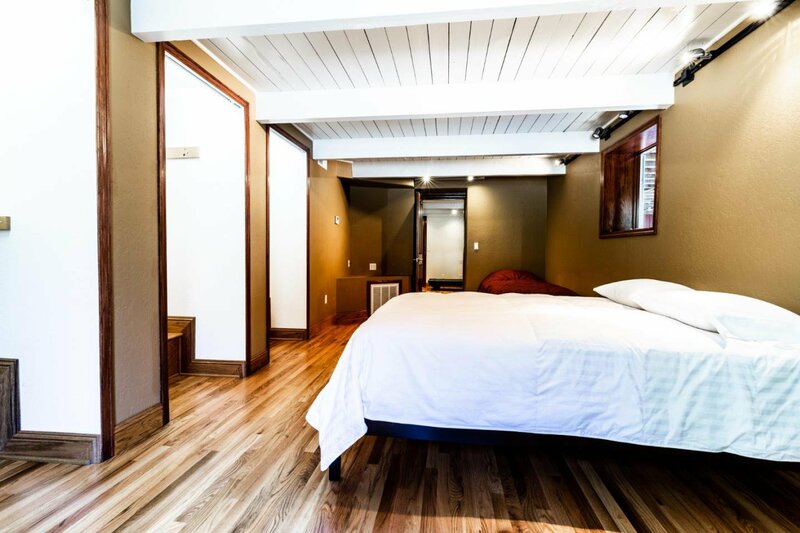 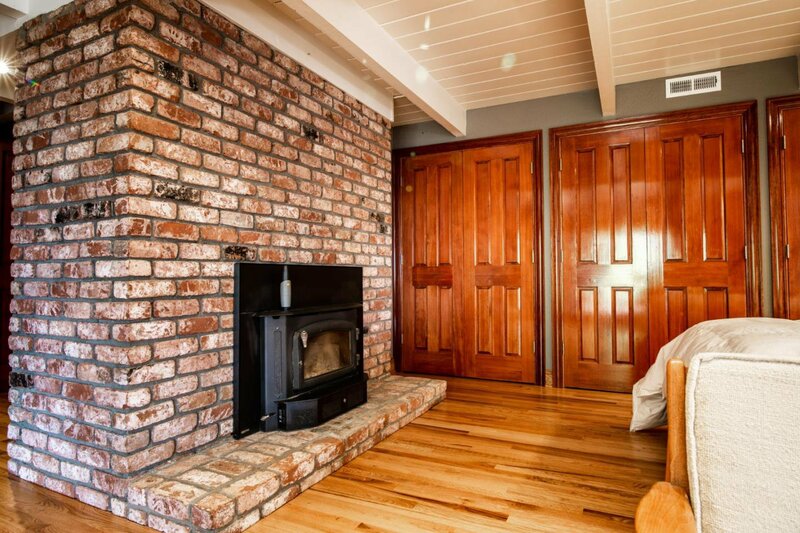 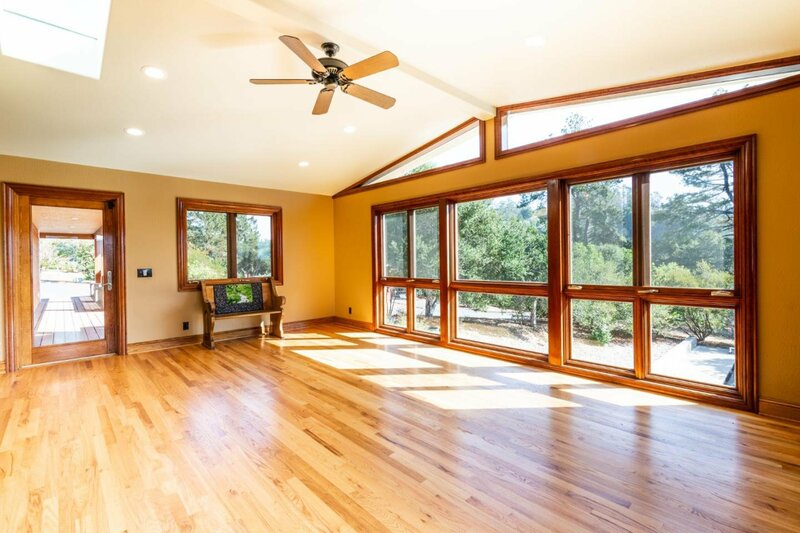 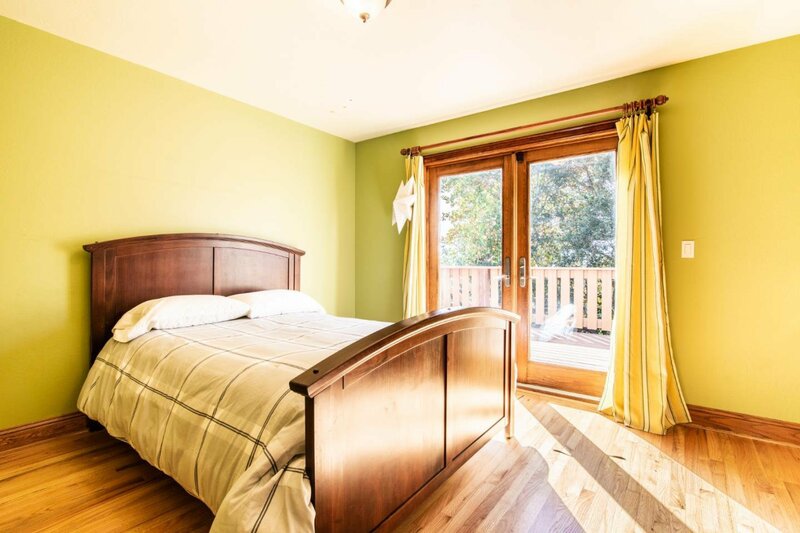 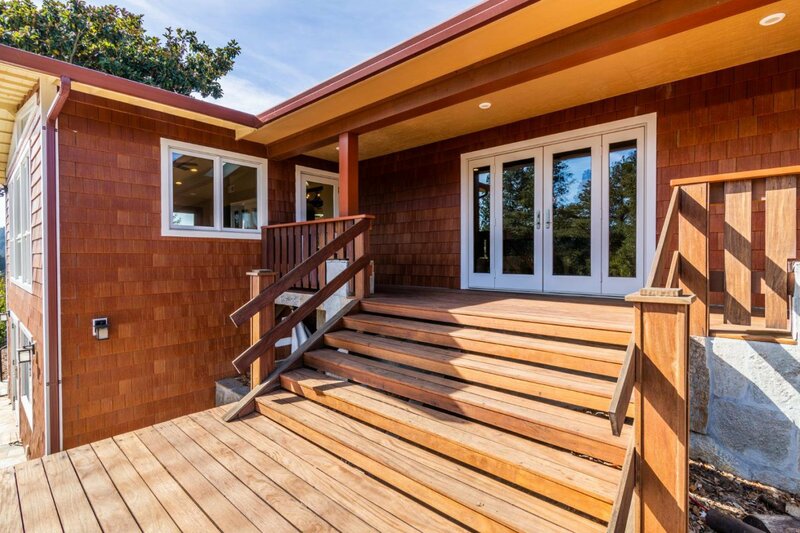 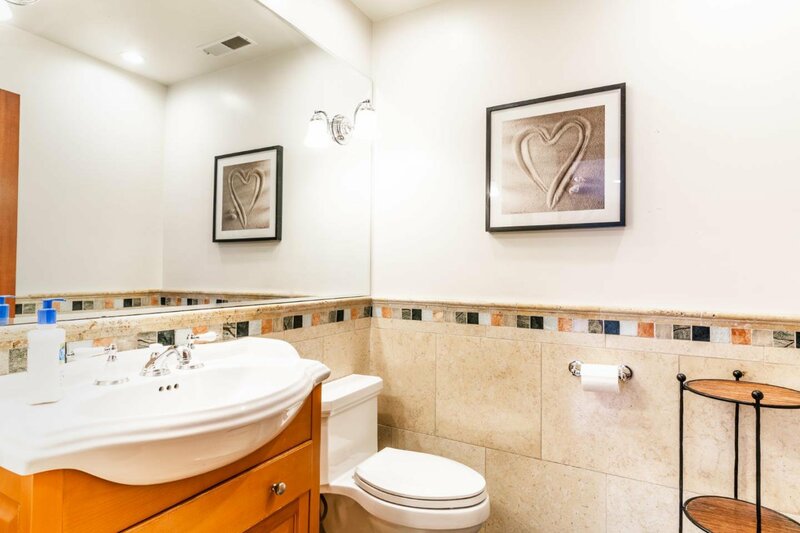 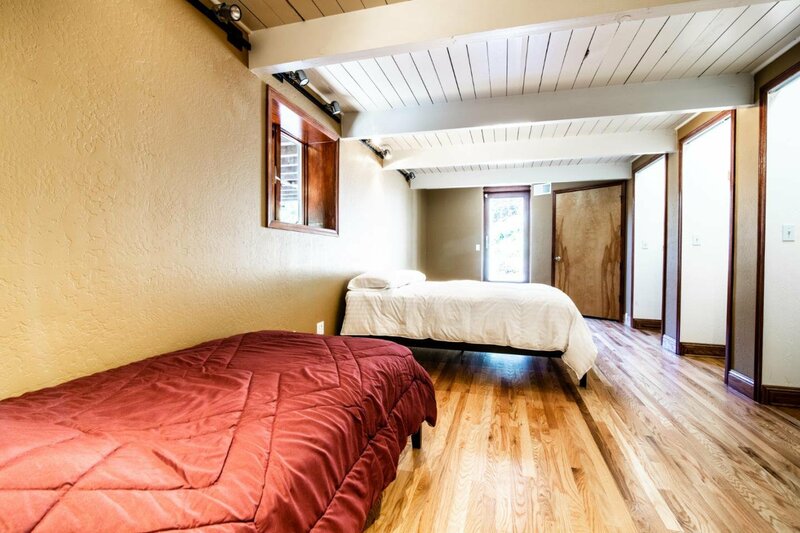 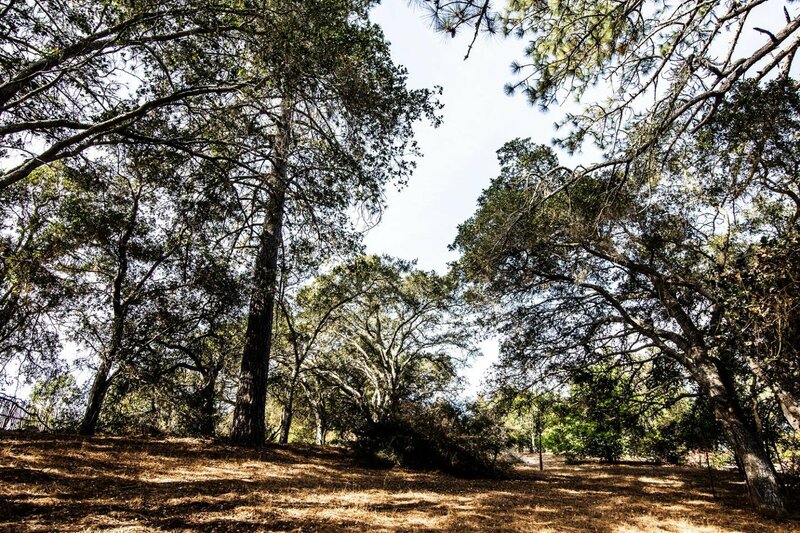 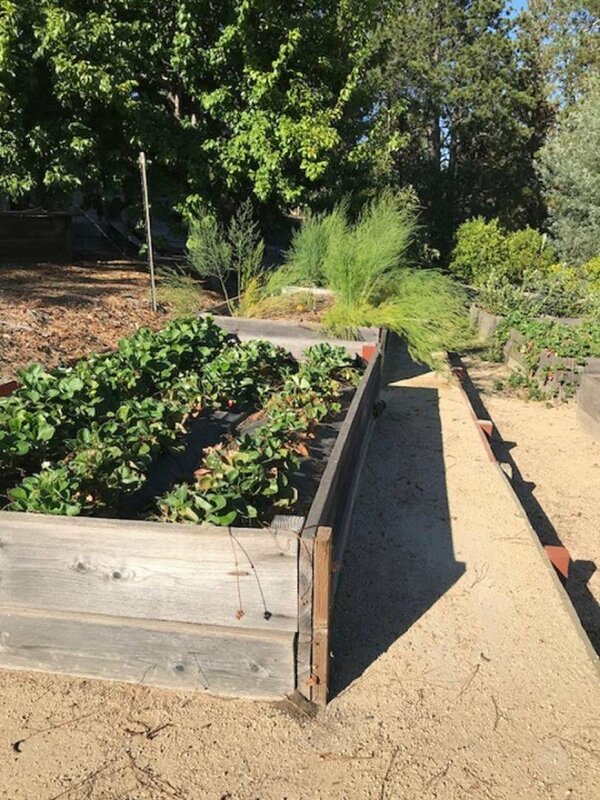 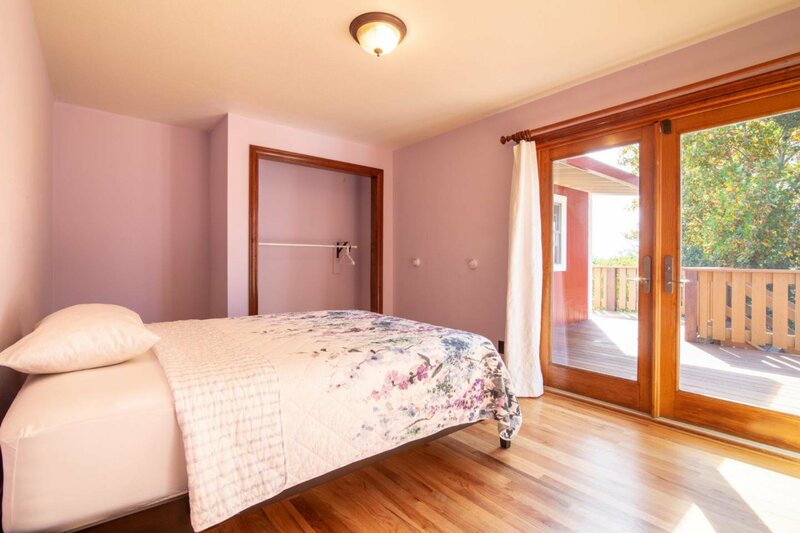 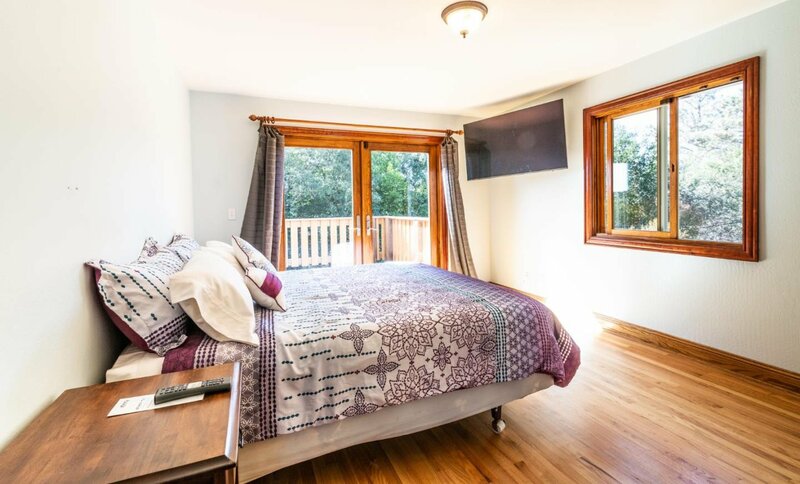 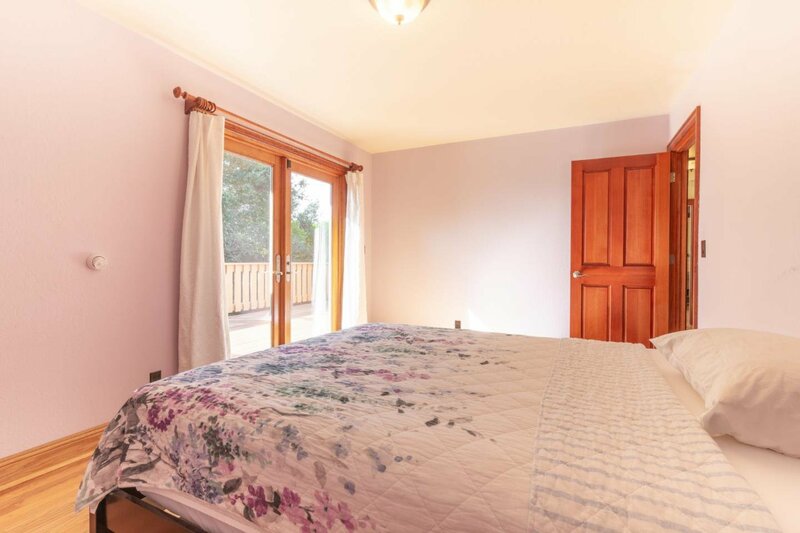 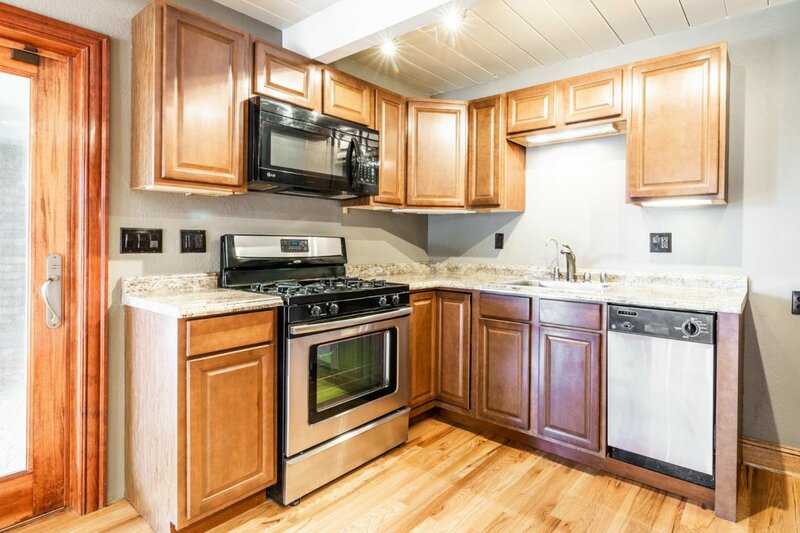 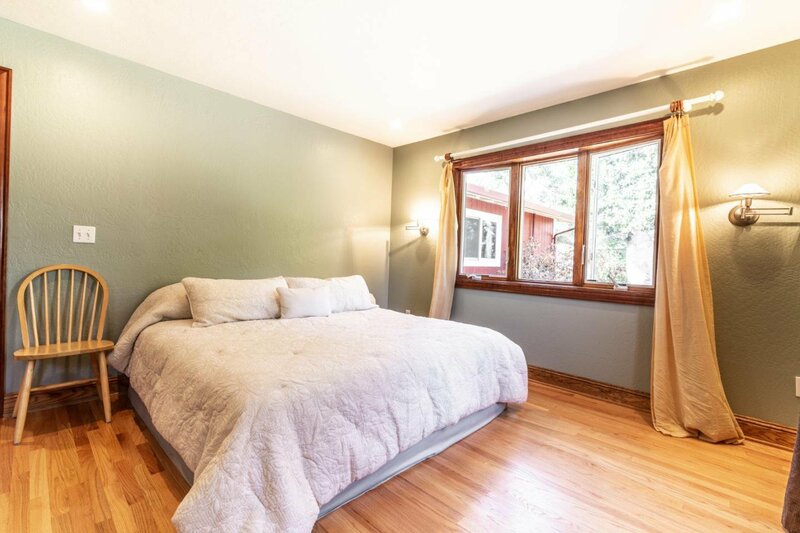 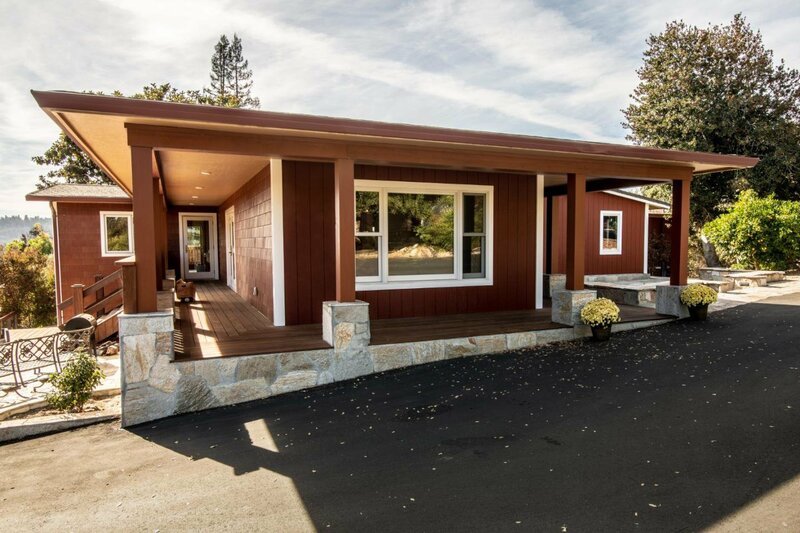 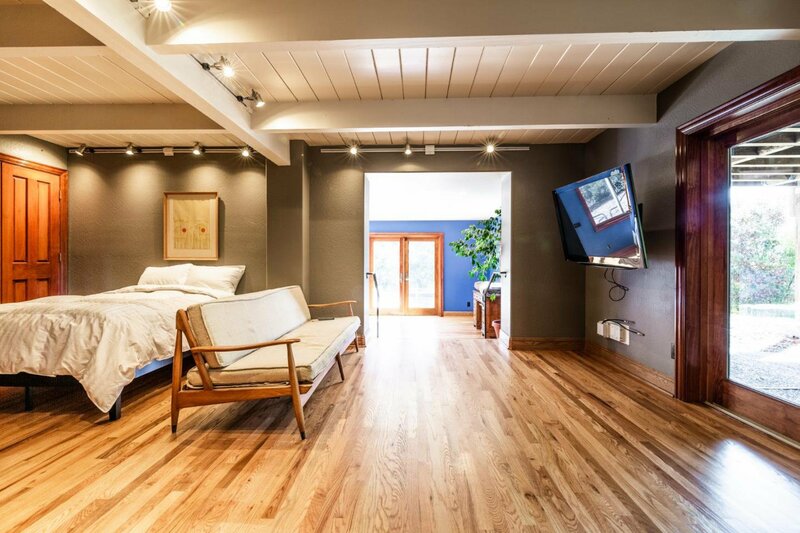 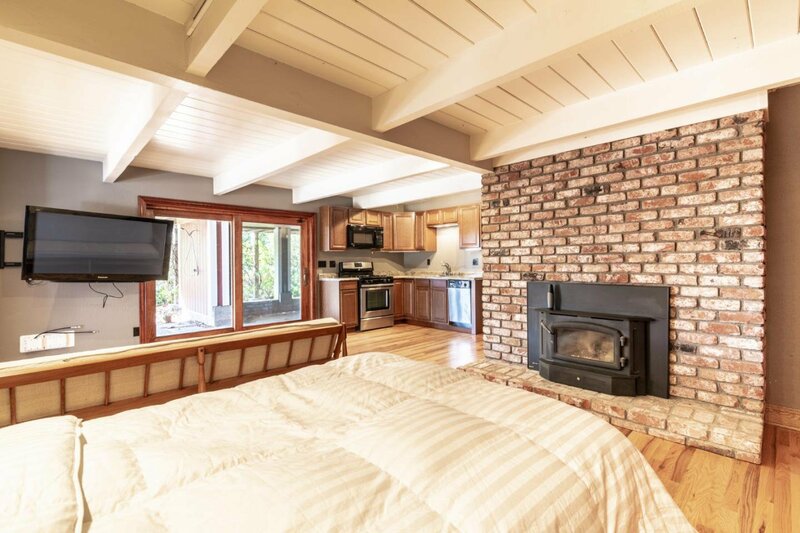 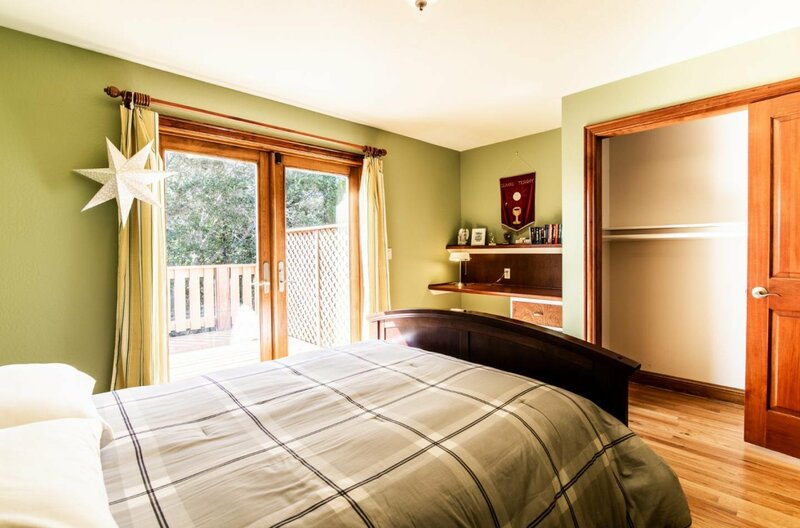 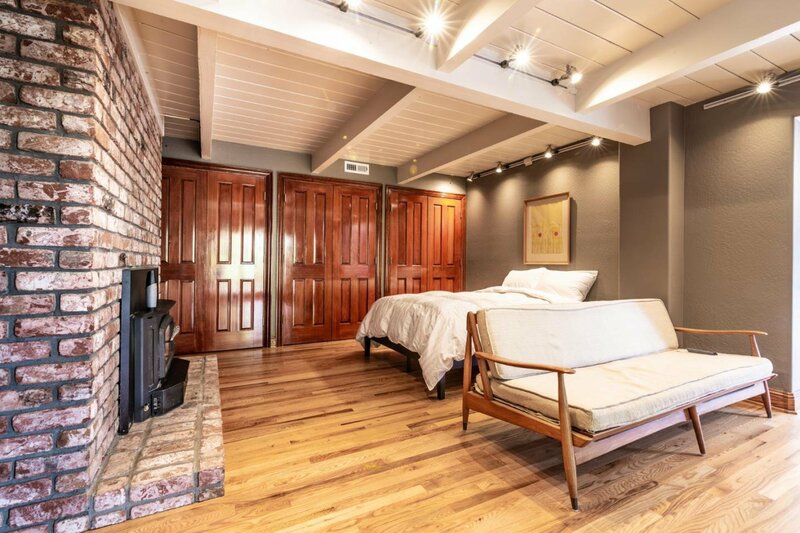 10 minutes to Santa Cruz Boardwalk, 5 mins to downtown Santa Cruz, 10 minutes to Downtown Capitola, 25 minutes to San Jose, minutes to the famous Pasatiempo golf course and Henry Cowell State Park. 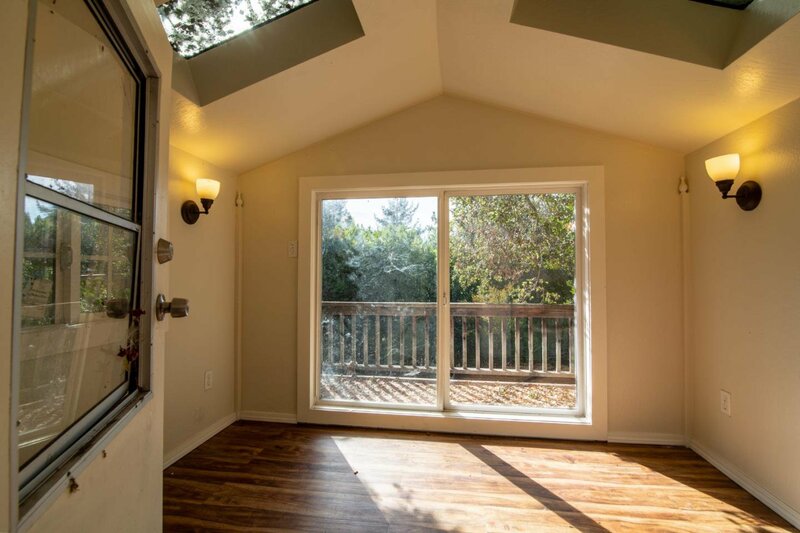 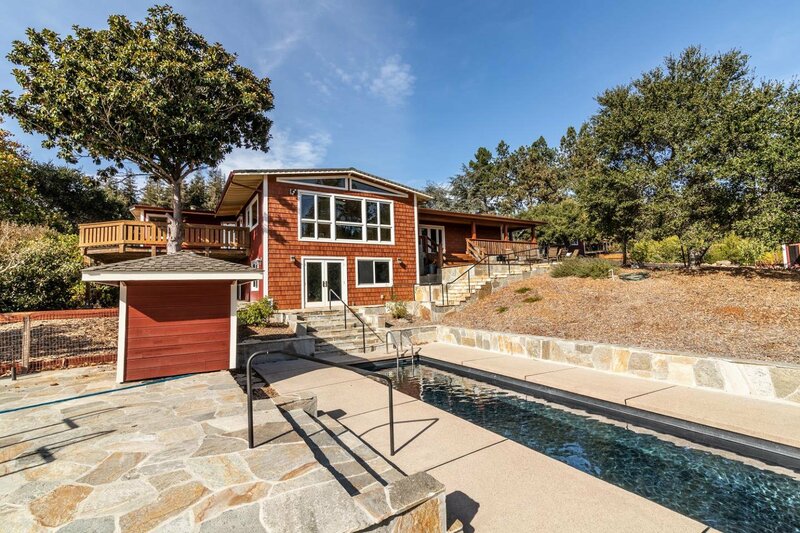 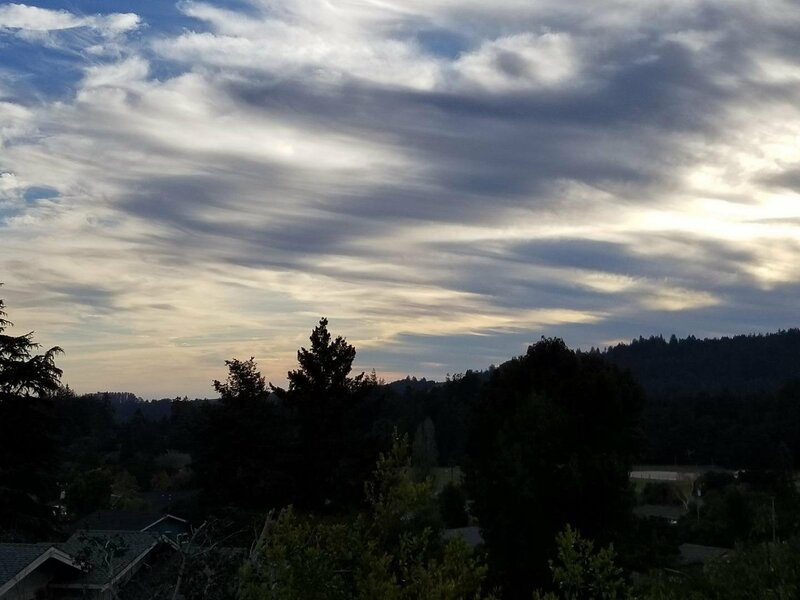 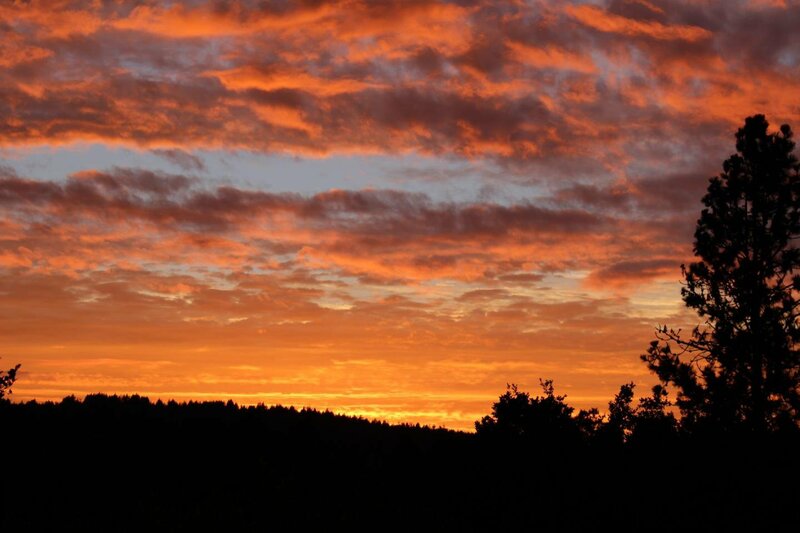 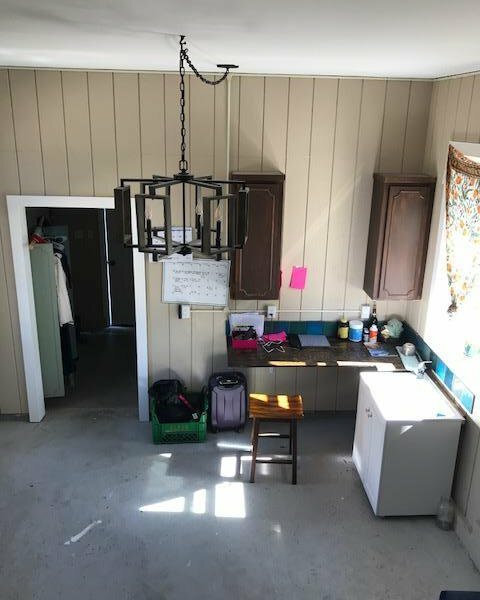 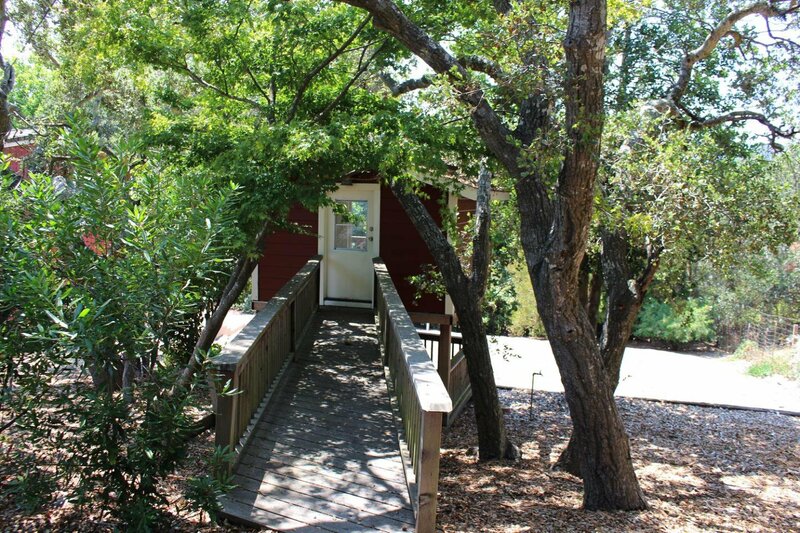 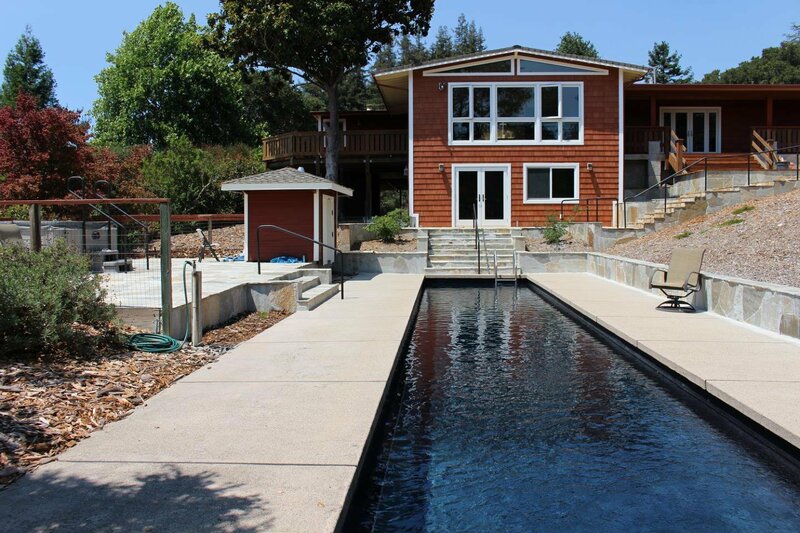 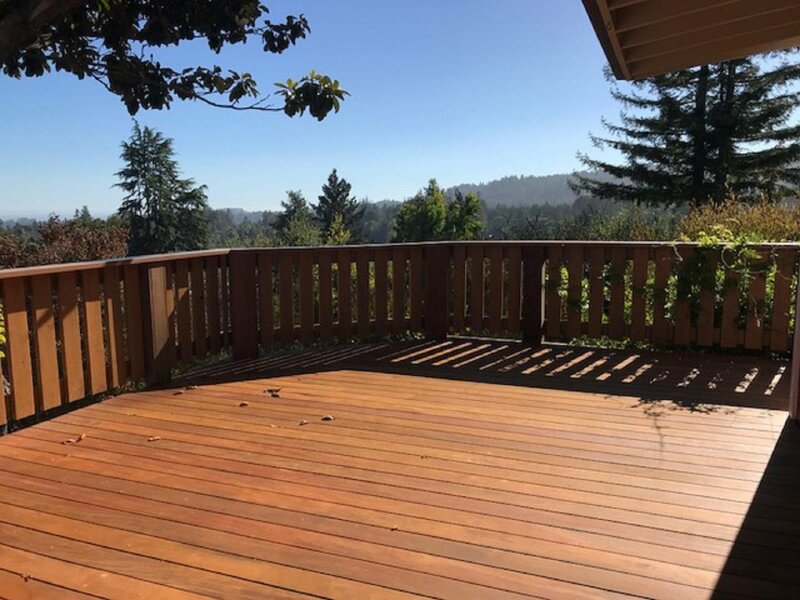 Views of sunsets, sunrises, Henry Cowell state park and ocean, wide open views but very private. 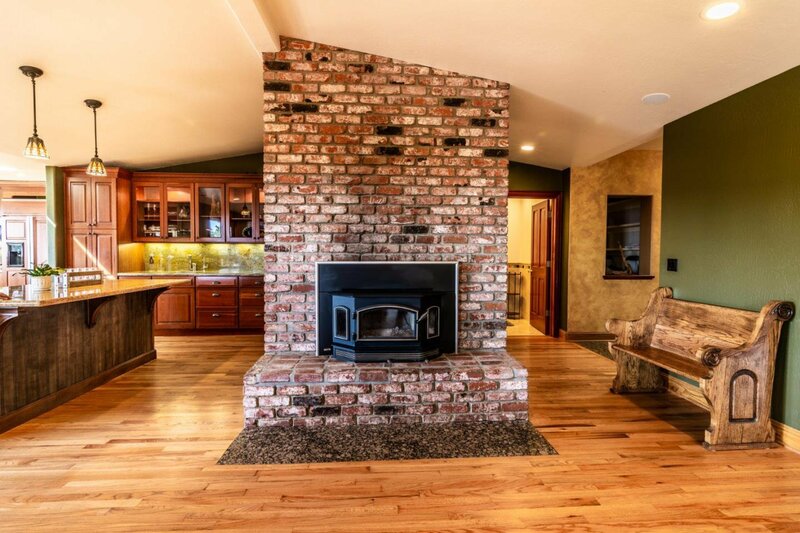 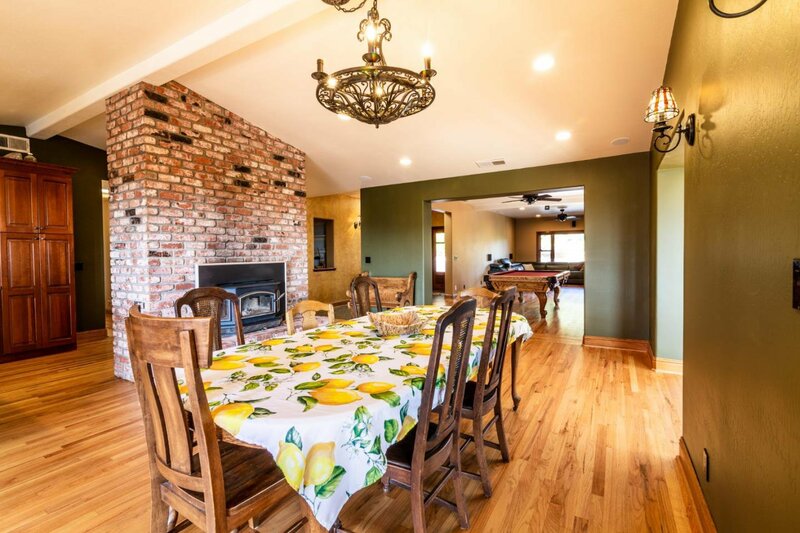 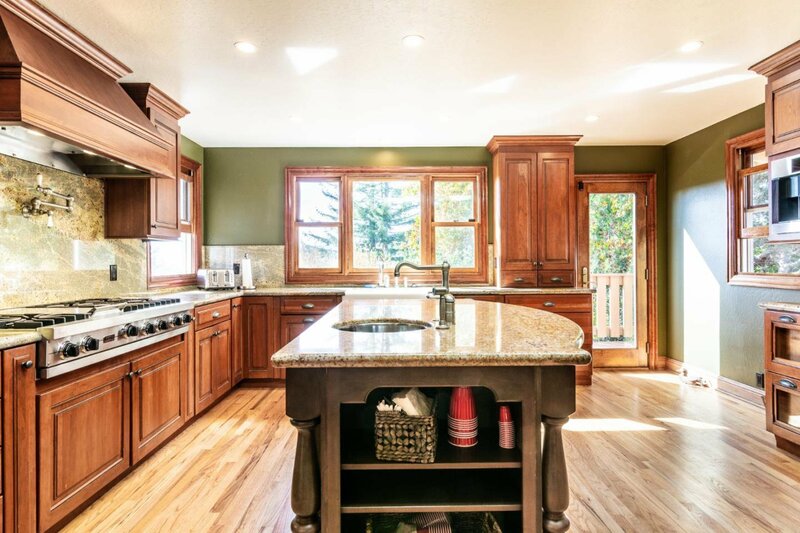 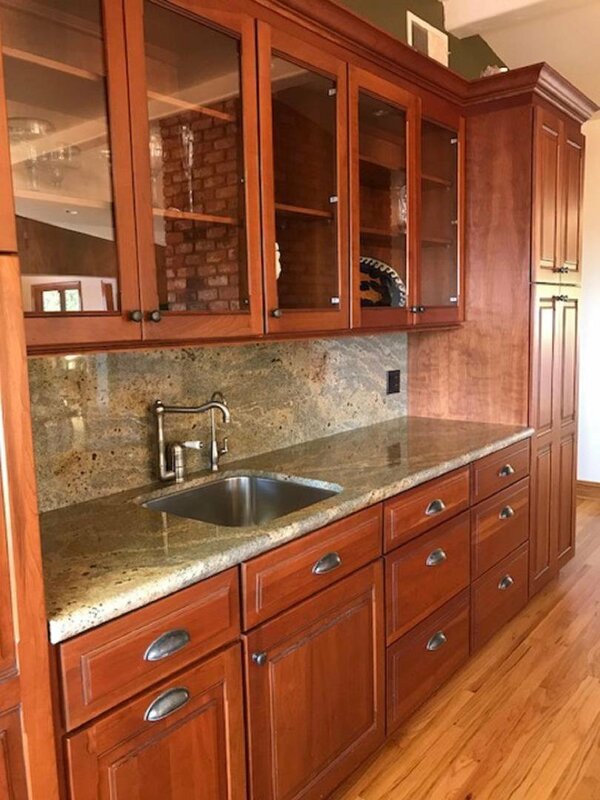 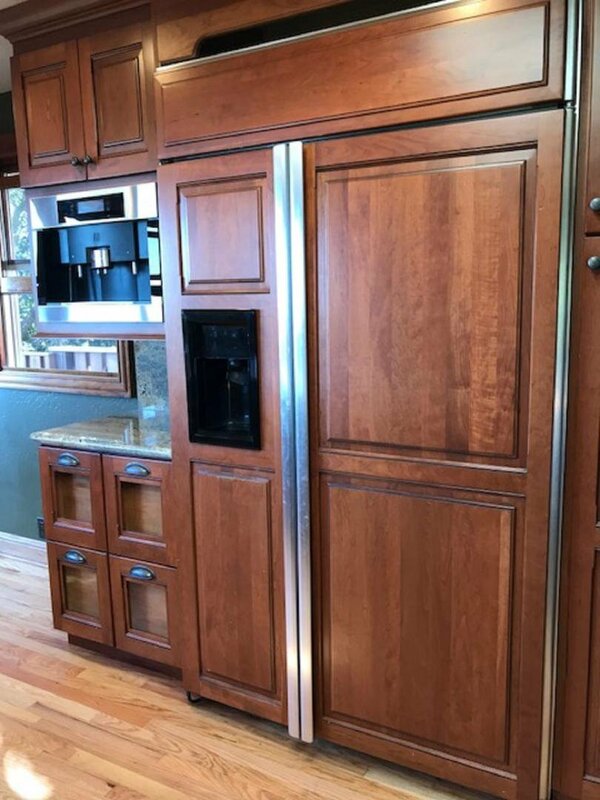 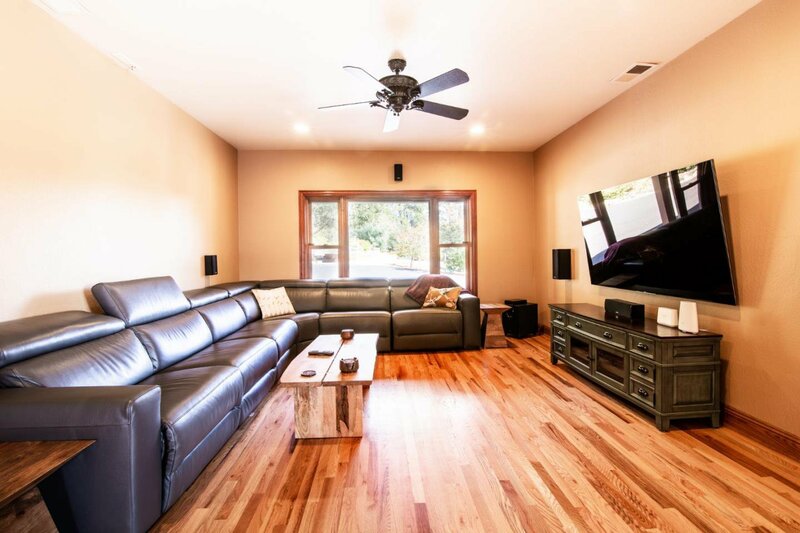 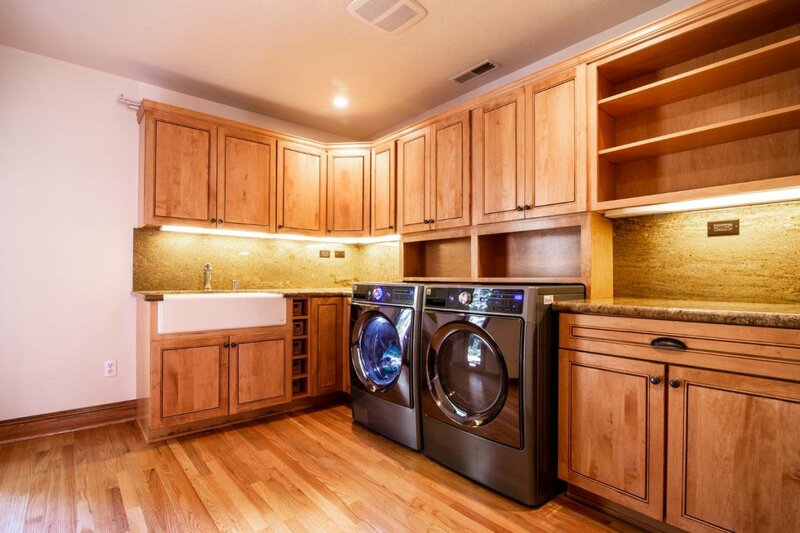 The 5100 Sqft Property features granite slab counters, granite slab flooring, Solid red oak flooring throughout, Marvin doors and windows, multiple kitchen islands, farm sinks high quality materials throughout. 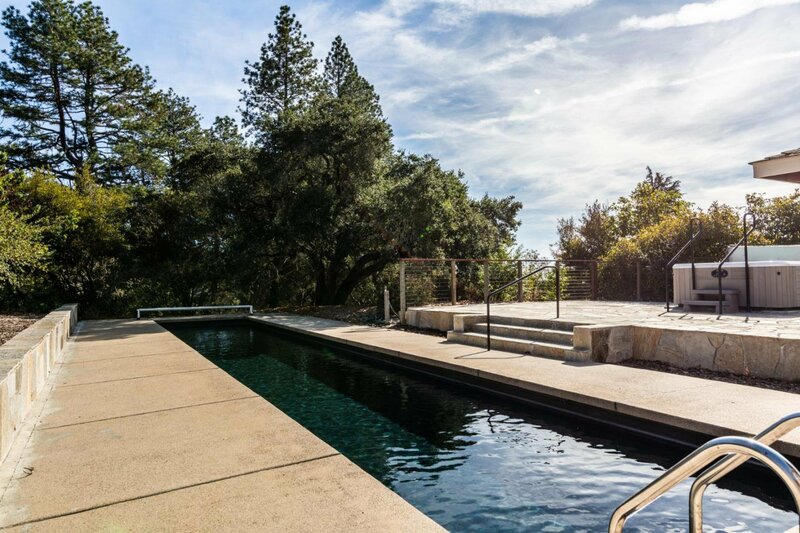 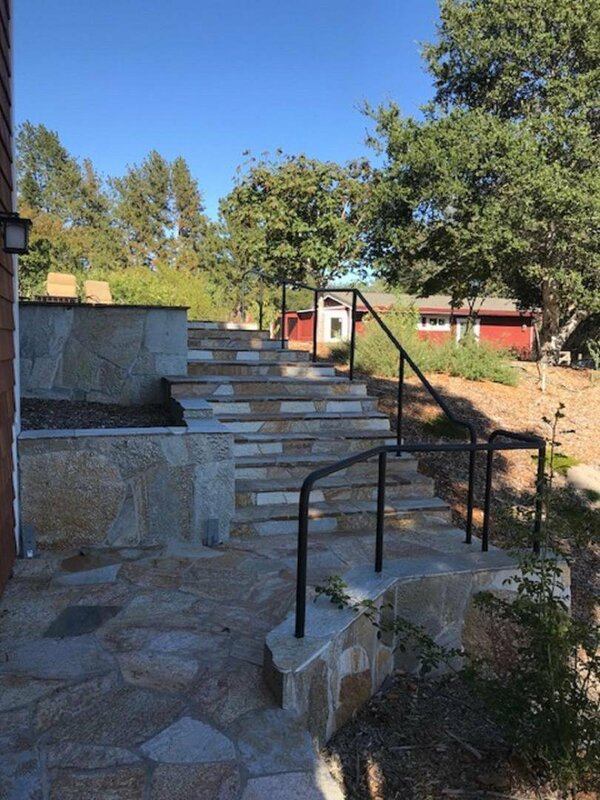 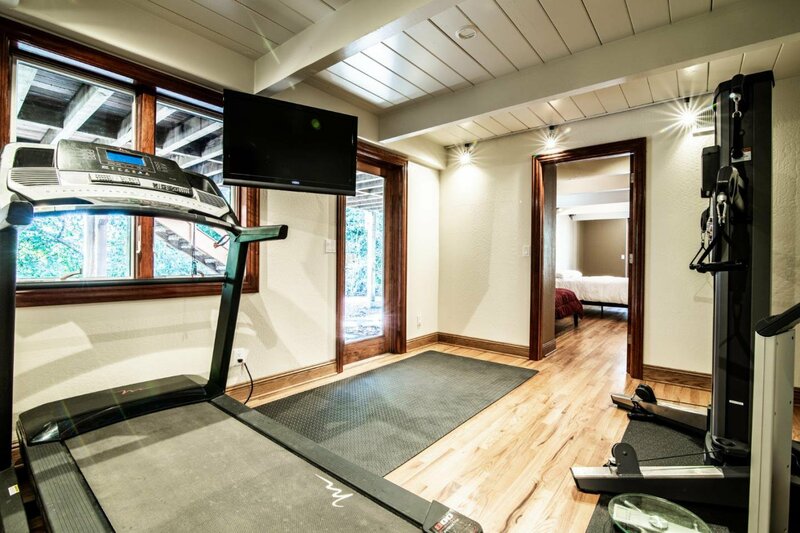 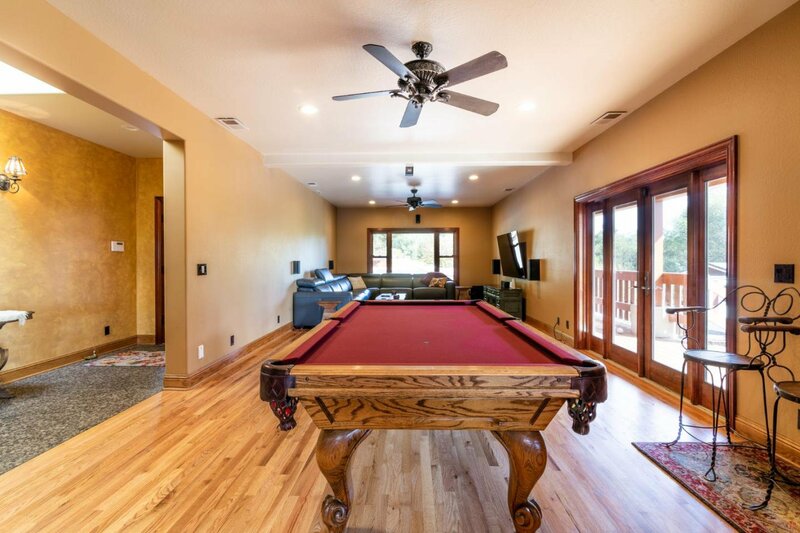 Outdoors offer beautiful quartz patios, lap pool, hot tub and two fire pit areas fruit, citrus and garden areas, kids fort, separate studio with detached laundry room and horse arena. 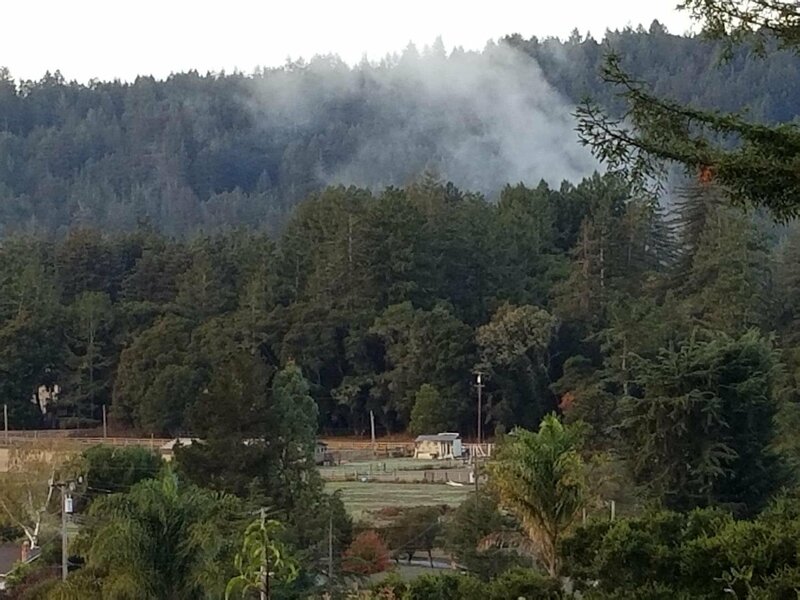 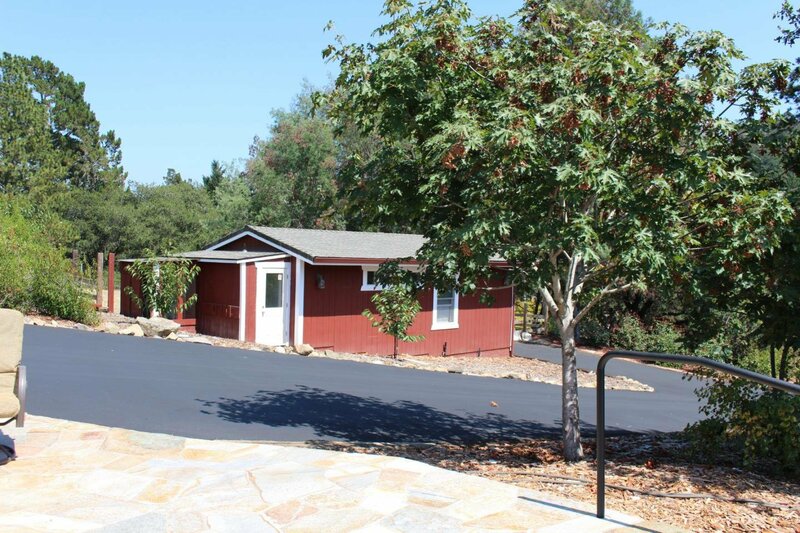 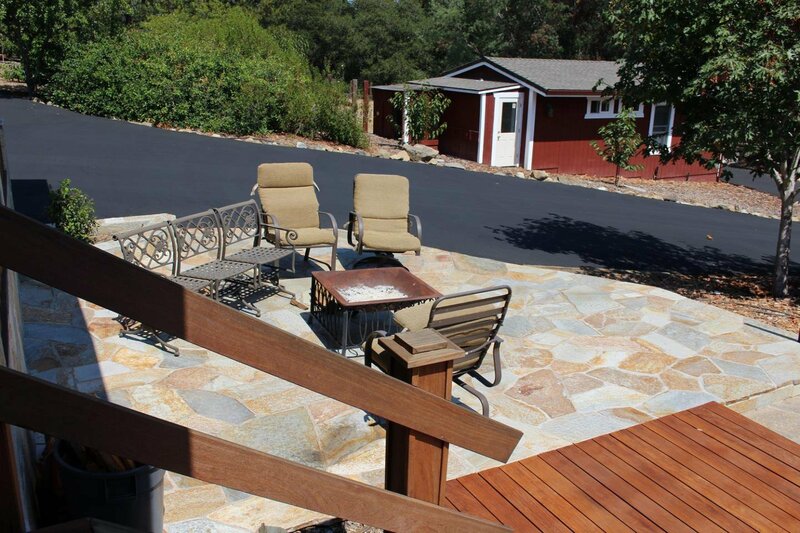 Graham Hill Show grounds and Henry Cowell State park offers premier horse-riding areas. 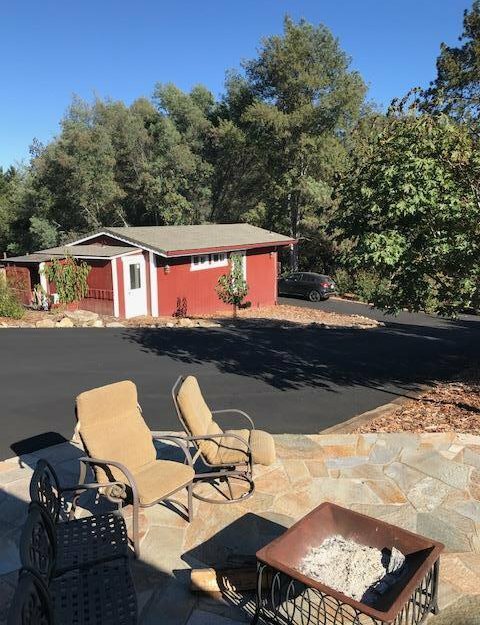 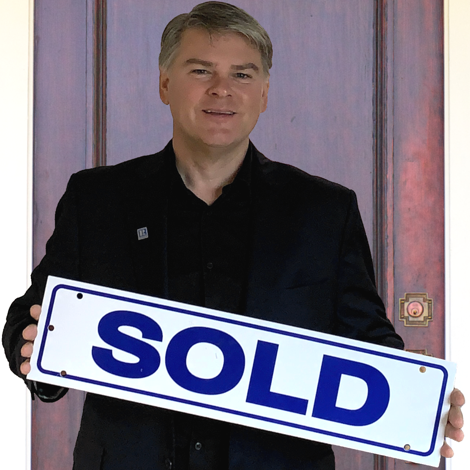 Listing courtesy of Bill Tershy from eXp Realty of California Inc.